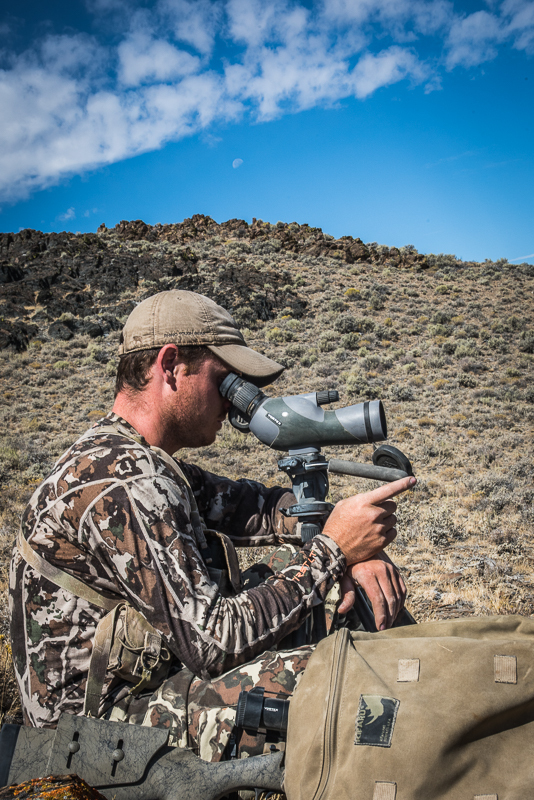 It is no secret backcountry hunters rave about the Vortex Razor HD 11-33x50mm spotting scopes. This has been the “go to” scope for a lot of ounce counters since it came out. I figured it was time for me to give it a try then report back if all the the fanfare was only hype or just the plain truth. I visited a local dealer and when I first picked the little scope up, I was hesitant to believe it could perform in the optical department. Like most folks, I had the misconception that “ALL quality optics are heavy.” Which by default means light ones are, well… you know. Although judging any optic from inside a store is hardly a test, I was pleasantly surprised. I knew I had to get it out in the field and put it through its paces. I laid down the seven Benjimans and walked away a little less hesitant than when I began. 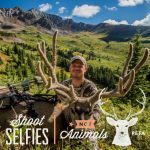 It only helped my cause when I was notified that I drew tags for Nevada antelope, deer, and elk! Just drawing one of those can be a feat. I knew it would be the perfect opportunity to test out my new Vortex in a wide range of circumstances. This little guy weighs in at a mere 26 OUNCES (with rubber lens covers)! While it’s not the optical quality of its big brothers, it still is far better than one might imagine being so light and having a 50 mm objective. 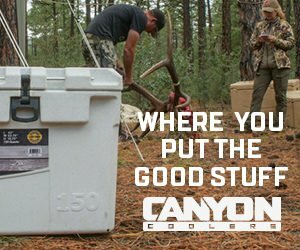 Once scouting season started, I threw it in the top lid of my pack and headed for the mountains and deserts. I found it the perfect tool for sizing up animals. I used it in the early morning through the middle of the day and on into evening. It was good for picking apart the terrian and shadows. 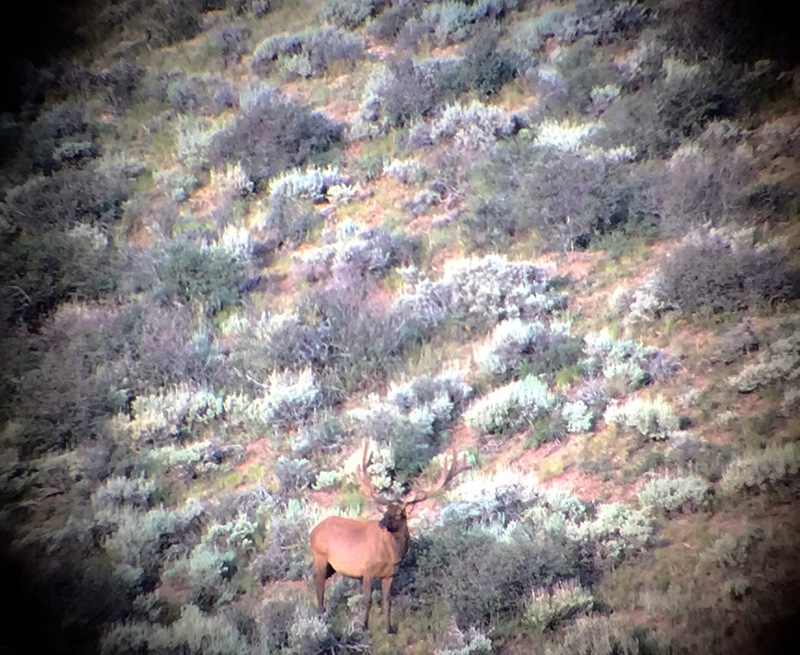 You can easily tell if that white spot in the shade is the throat patch of a mule deer buck, or just a small rock. The little 50mm objective allowed for plenty of brightness in low light as long as I was at or under 15x but diminished above that power. Something has to give when you go this light but for most glassing situations, you’ll be fine. Second to weight, the coolest feature is the focus wheel. You use the bigger wheel to get you close, and then the smaller wheel (which focuses at a different rate) to put your object in perfect focus. You can really dial it in with that smaller wheel. Edge-to-edge clarity is well enough you can really pick apart your view before scanning over a frame but exceeds expectations given the physical parameters of the scope. 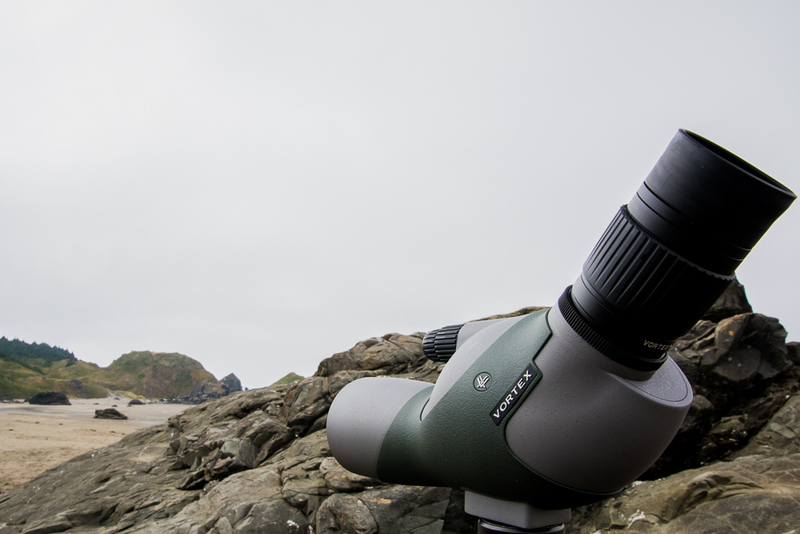 The eyepiece is removable and allows magnification from 11-33 power which I find more of an effective range than my big 60x spotting scope believe it or not. The eyecup is a fold-down, rubber style to allow a user wearing glasses the right relief. Phoneskope makes an adapter for this model and pictures turned out clear enough that I could really study animals I’d spotted earlier in the field. 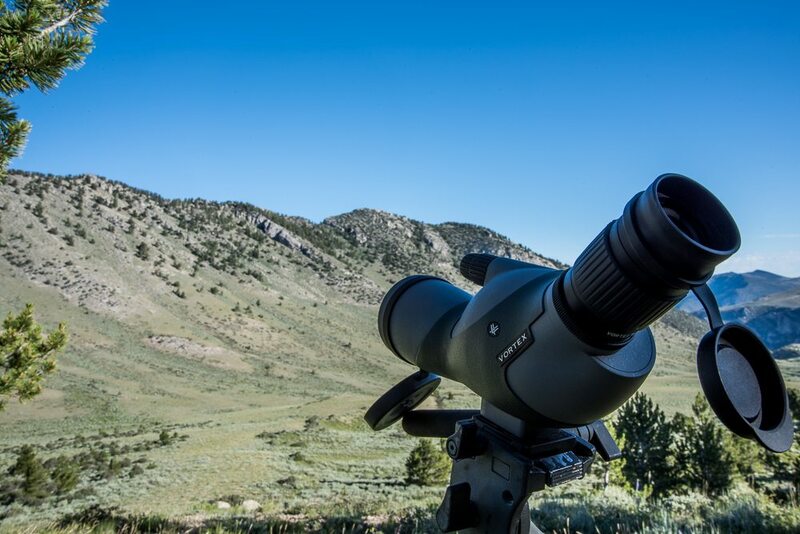 Overall, the Vortex Razor HD 11-33x50mm has found a permanent home in the lid of my pack during my solo backpacking trips, whether its above 11,000 feet chasing deer or down low in pursuit of antelope in the Nevada desert. Its performance surely surpassed my expectations and the power/weight ratio is probably the best on the market. Seems all the fanfare is not without cause afterall. Travis Bertrand is a Rokslide Moderator. He and his wife Andrea reside in Western Nevada. 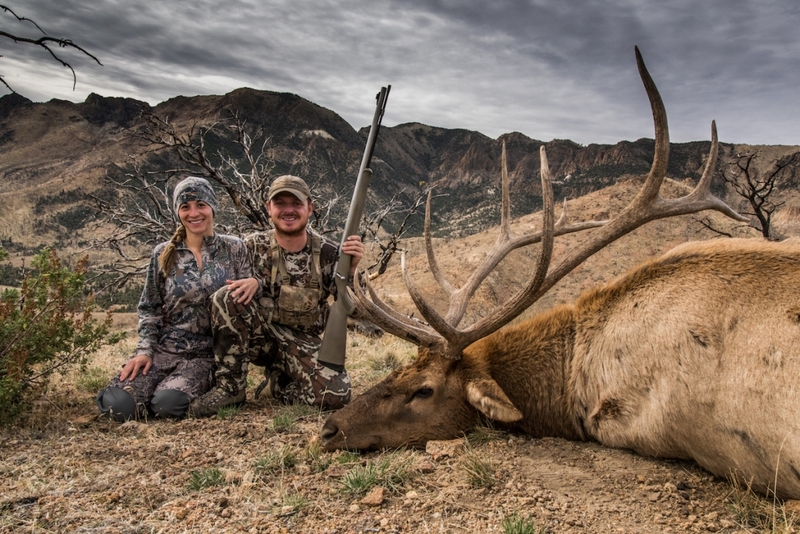 Travis hunts elk, antelope, and mule deer all DIY with any weapon that will get him a tag. His Rokslide screen name is Drhorsepower.